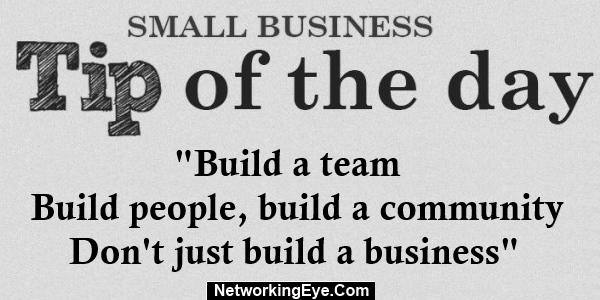 Build a team, build people, build a community….don’t just build a business. Network marketing means, by definition: Marketing to YOUR Network. Your network should be people you KNOW. Friends, family, co-workers, community members. Sit down with them, build community, get in homes, CONNECT. Do you know that SOME people join a company JUST for the community? Not everyone wants money or needs products. Some will stay for years or decades just because they “belong” to a group! In a day of technology, so many people are trying to build remotely…”Use this tool”, “use that tool,” “Automate your sign ups”, “generate leads while you sleep”, “work from your computer”….all just propaganda to get You to join them. The most successful and sustainable companies in this industry teach people to build long term relationships and communities. Nothing, and I mean NOTHING, replaces human connection. Showing people how much you care, looking them in the eye, being there in person to help them get through the process that they may be terrified of and connecting is not only important, it is imperative. If they live far, skype is great, phone second best. I love sitting down with people. I LOVE getting into homes and sharing stories, answering questions, and those “sit on the counter until midnight chats”. I love really getting to know my business partners, their hopes, dreams, goals, why, family and what they want out of the journey. 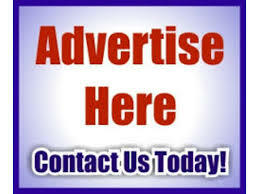 If you do this, you will never need to look to cold market for leads. Think about this: if You know 100 people who know 100 people, who know 100 people, that is 1 MILLION people in your first three levels of your network. You are looking for people who are looking. You are looking to find people like: YOU. Throwing people in the system as fast as possible is exciting for sure, but I will take one-on-one time any day of the week. Much more sustainable. People need to feel important, like they belong. Leaders: my best advice to you is go find the newest people on your team that are excited to join you and CONNECT with them. If they are local, get in their homes, take them to coffee, lunch, or to your home and stay plugged in with them. Please share with your team & DO it.